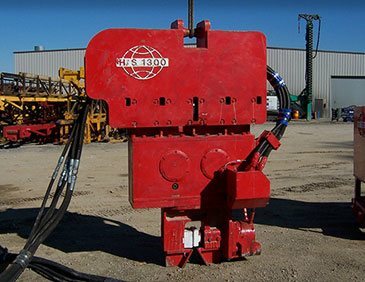 Hammer & Steel, Inc. sells, rents, and services many of the world's finest brands of pile driving equipment including diesel hammers, vibratory hammers, and impact hammers. 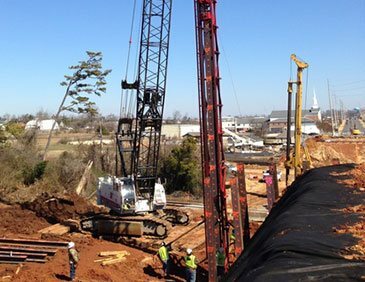 Regardless of the application, our experienced team can help select the right pile driving equipment for your particular job. The pile driving equipment is used for driving on different types of pile including steel sheet piles and H-Piles. 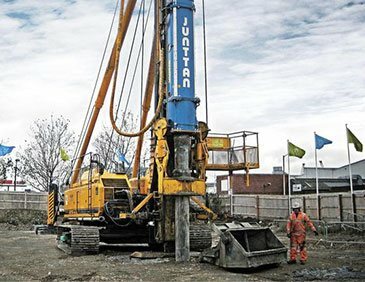 We are proud to feature the multi-purpose ABI Mobilram and the the Junttan line of dedicated piling rigs. These are the two finest European engineered brands in our fleet and are available for daily, weekly, or monthly rental. 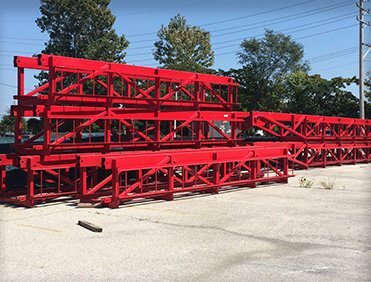 Hammer & Steel sells, services and maintains a large fleet of Delmag diesel pile hammers for use throughout North America. 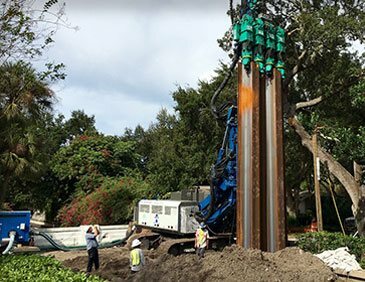 These rugged and dependable units can be used to drive all types of piling and have earned a reputation for reliability as they contain no piston rods, crankshafts, cams or bearings. Hammer & Steel offers a full line of hydraulic impact hammers from two of the world's most respected brands: Dawson and Junttan. These impact hammers are extremely efficient and achieve high production rates for driving all types of piling. 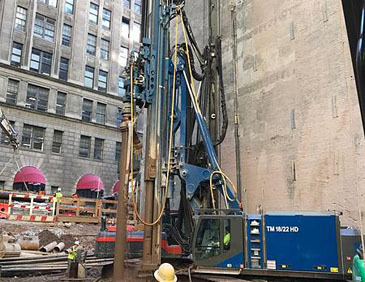 As leaders in the field of vibratory pile driving, Hammer & Steel sells, services and rents an extensive line of vibratory equipment including both crane suspended and excavator mounted drivers as well as a vibratory attachment for our popular Mobilram piling rig. For applications where keeping ground and noise disturbance to a minimum is required, Hammer & Steel offers the ABI Mobilram with Z Pile Pusher attachment. 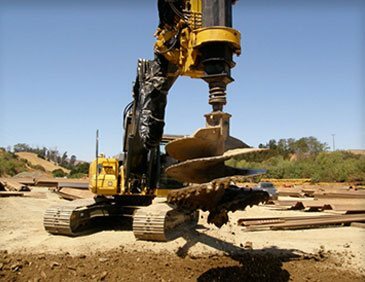 Hammer & Steel offers excavator mounted attachments when extra reach is needed. 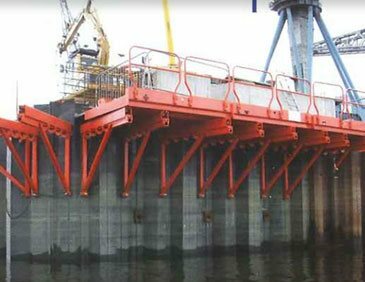 From sheet pile threaders and capping systems to lifting shoes and shackles, Hammer & Steel offers a full line Dawson pile driving accessories that allow work to be completed more productively, to higher standards, and with much improved levels of safety. Hammer & Steel offers a comprehensive package of lead designs including both ST-75 and U-Type designs in 8 x 21, 8 x 27, and 8 x 32 sizes. Different configurations of leads include swinging, fixed extended, fixed underhung, and vertical travel leads.